Kanpur, Uttar Pradesh, India, 2018-Apr-11 — /EPR FOOD & BEVERAGE NEWS/ — HL Agro, a name known for promoting agricultural products of India, today announces its participation to the forthcoming session of SIAL China, befalling on 16 May – 18 May in Shanghai International Expo Centre. SIAL China is the fourth biggest food show in the world, dedicated to the food & beverage retail, hospitality, and wine industries. 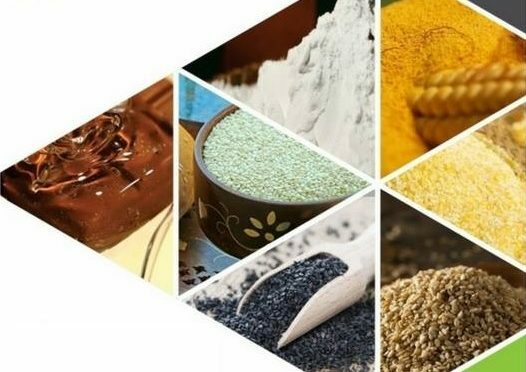 At this year’s show, HL Agro will be exhibiting its manufactured range of sesame seeds, starch & corn derivatives & attempt to position its products directly with the various import/distribution segments in China and Asia including packaged food manufacturers, supermarket/hypermarkets, wholesalers, foodservice providers (hotels/restaurants) & importers/trade agents. HL Agro will be held at Booth at E2- A026 in the Food sector of the Expo Centre. 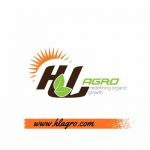 Having been in the agro industry for nearly two decades, HL Agro Products specializes in delivering a splendid bevy of food ingredients that are invariably processed & packed in accordance with the international standards of quality & food safety. The company holds the necessary capacity to produce & meet any scale of demand for natural/ hulled sesame seeds, starch & corn derivatives helmed by its technologically advanced automated processing units & robust supply chain mechanisms. With this year’s SIAL China, the company visions to meet, explore the market trends and network with the decision makers in the food industry to align & garner business opportunities for its product cluster. SIAL China is expected to draw around 3,400 exhibitors representing over 70 countries this year. Besides offering a business platform for the industry players, the event also enables them to keep abreast with the current technologies, market situations & exchange worldwide best practices to solve their food business issues. Leveraging on this prestigious event, HL Agro attempts to secure global visibility & reach to the international markets. The requests for event invites or pre-scheduling a meeting at the show can be addressed at info@hlagro.com.